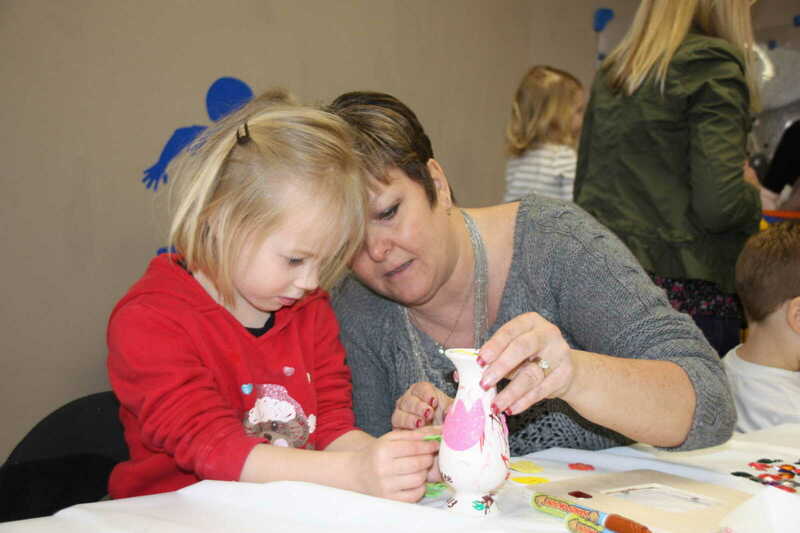 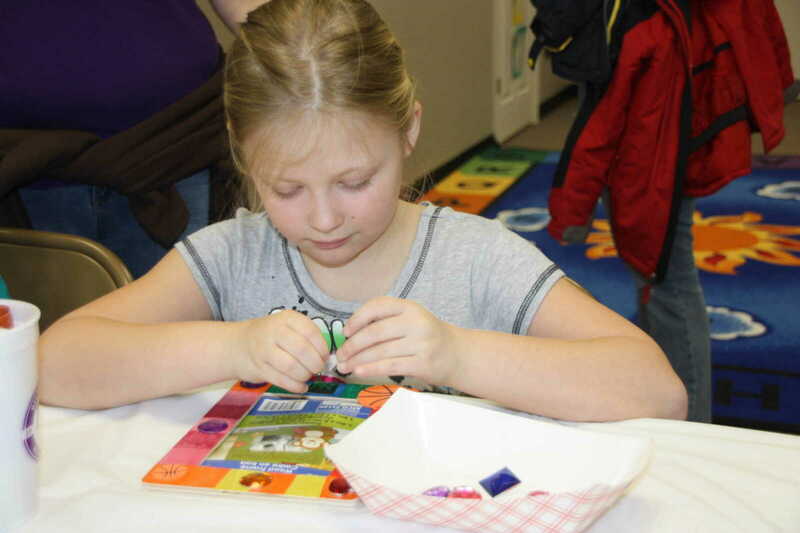 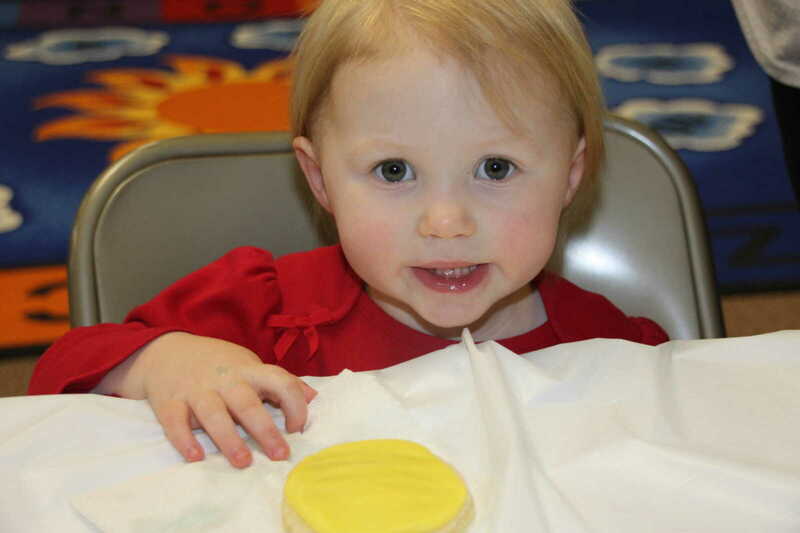 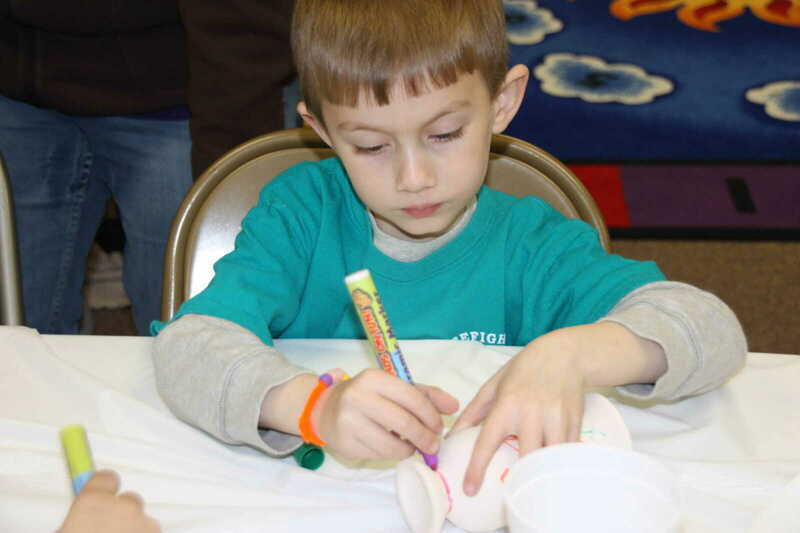 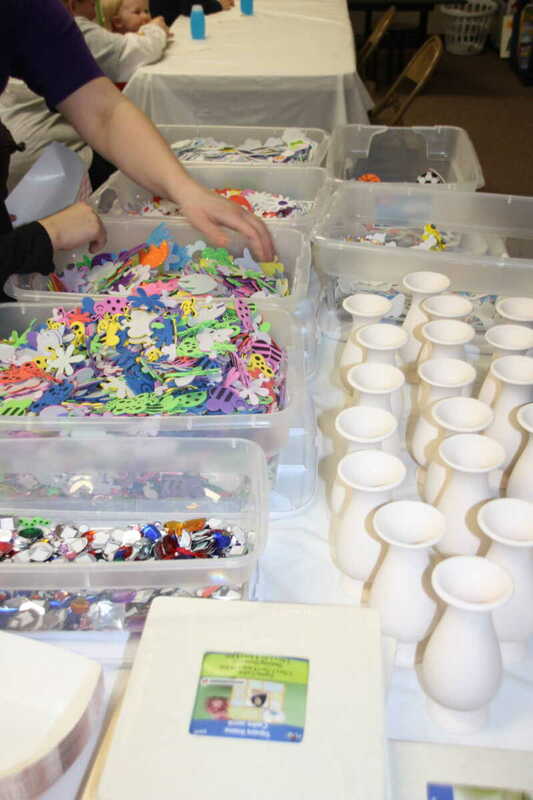 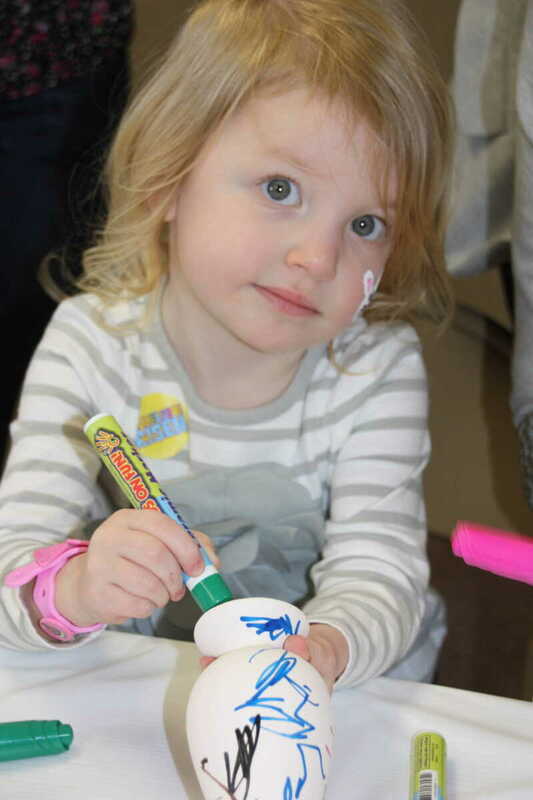 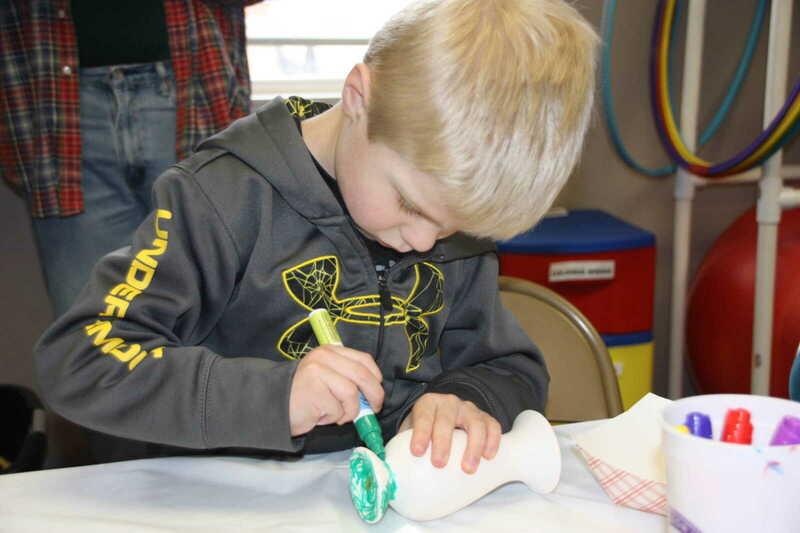 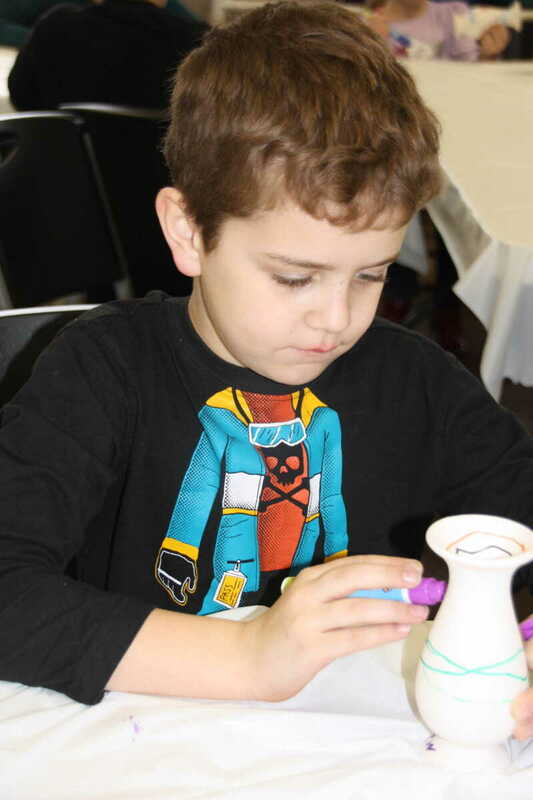 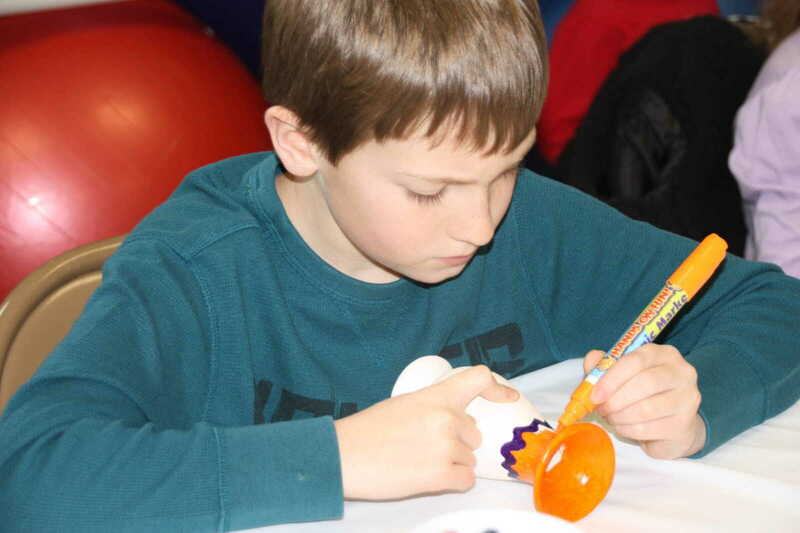 The 2013 Auntie Project, with proceeds going to the Stoddard County Relay for Life event on May 3-4 in Dexter, took place Saturday afternoon, March 23. 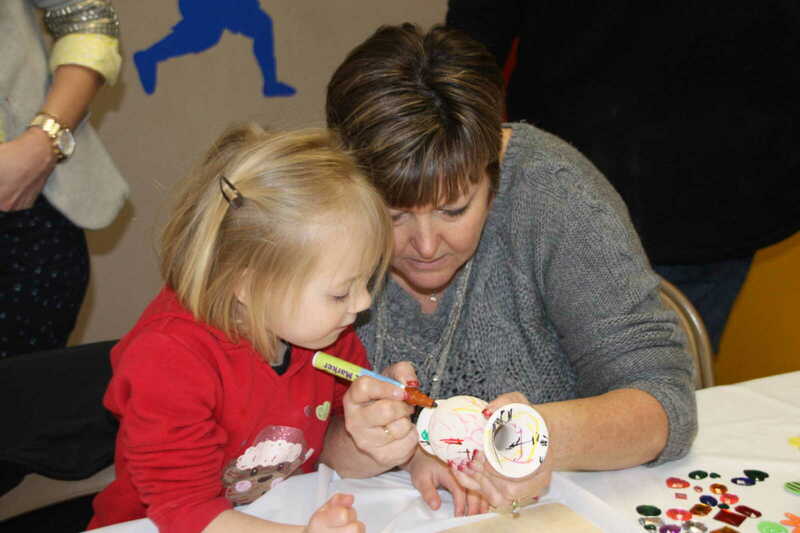 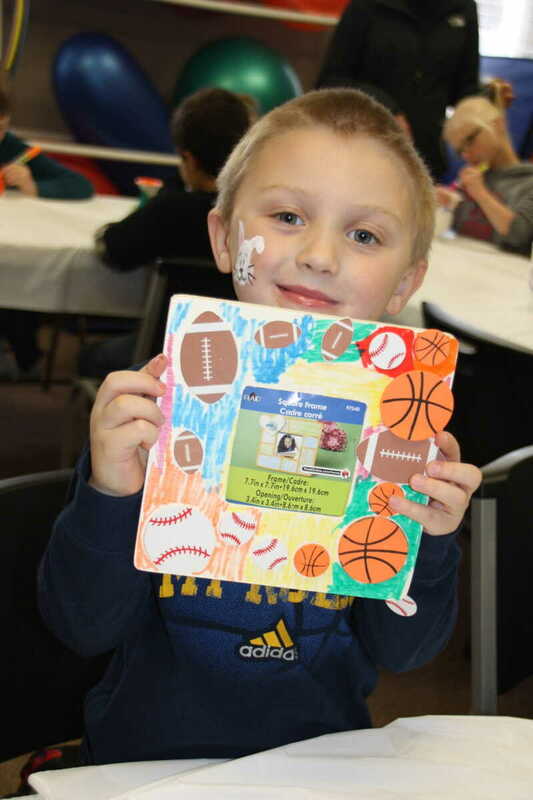 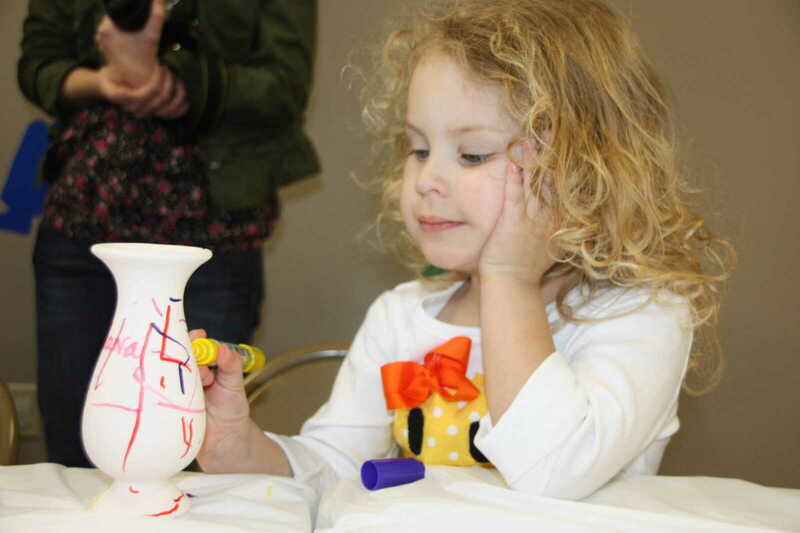 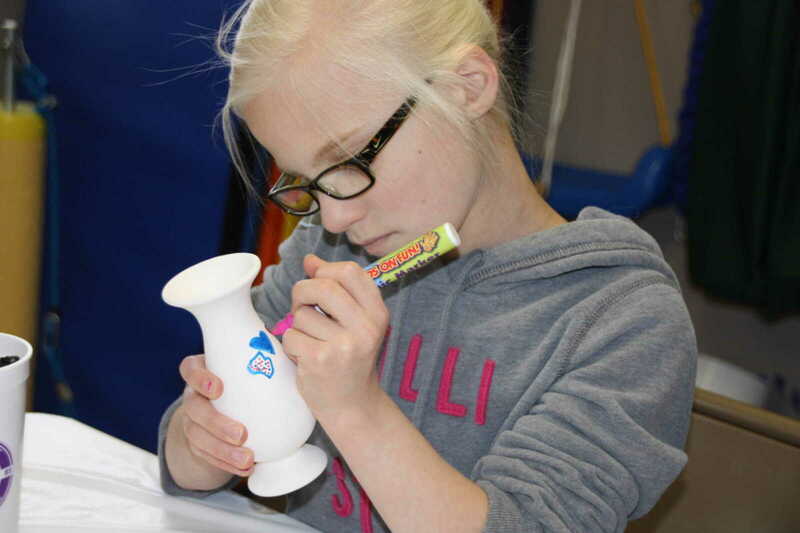 This year, children were invited to paint a vase or a photo frame. 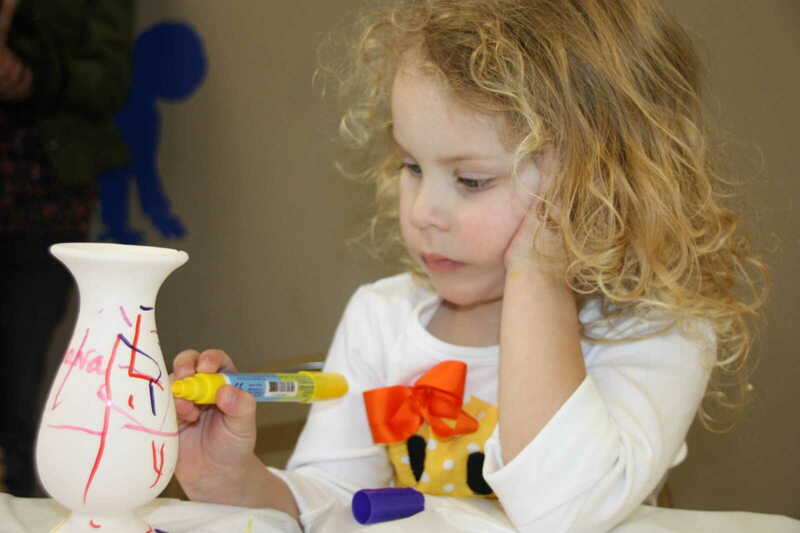 Here are some of the artists at work!